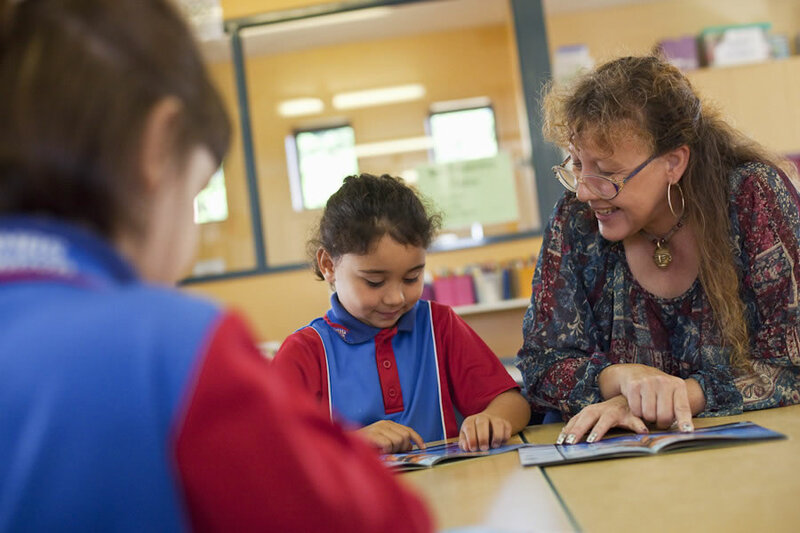 The school community recognises and encourages the parents as the primary educators of their children and works in partnership with all families to help children achieve to their potential. Parents are welcomed and encouraged to participate in the life of the school in many ways. Whether it be classroom assistance, covering books in the Library, working in the Tuckshop or being an active member of the P&F, all parent participation is valued and appreciated.